In my opinion, there’s only two types of people. People that are addicted to soda (no, I’m not calling it “Coke” like a Texan… yet) and people that don’t drink it at all. Throughout high school I never saw the problem with soda. I was dancing, so I figured I’d burn all the unhealthy stuff off, and after school I was usually exhausted so the caffeine would help wake me up. Since being in college, however, I’ve figured out soda does more harm than good, so why bother? Here’s why I stopped drinking soda. I’ve never had sparkling white teeth, and I’ve always been jealous of people that do. I’ve always brushed, flossed (somewhat) regularly and visited the dentist every 6 months. But lucky me, I got blessed with extremely sensitive teeth. I’m talkin’ “can’t touch a Crest Whitening Strip to my teeth unless I wanna die” sensitive. The struggle is so real. I’ve tried “ultra-sensitive” strips and mouthwash, but nothing works. Maybe I’m just doomed to yellow teeth. Whitening toothpaste is about as good as I can get. 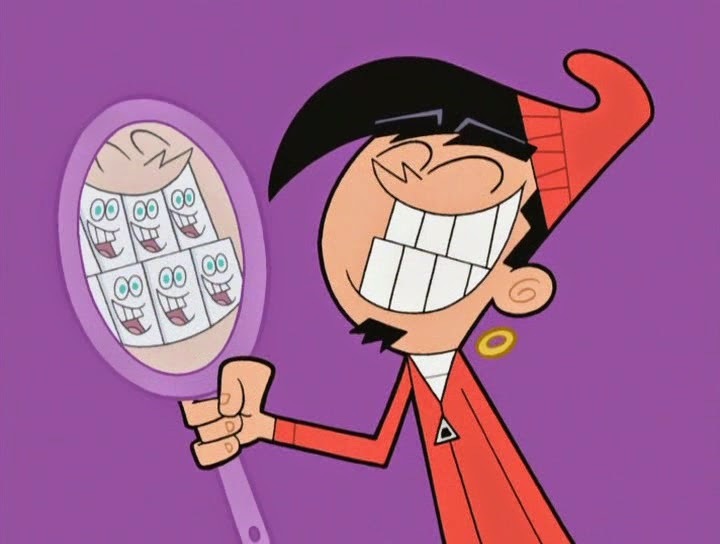 But anyway, what I’d never really thought about until this year, is that dark sodas certainly don’t help my Chip Skylark Smile dream. The acids in soda eat away at your enamel on your teeth, just leaving them there, naked and helpless. (Enamel make your teeth look white) It’s only a small reason, but if I don’t need soda, why drink it and risk gross yellow teeth? Okay it’s not just the aesthetic concern that made me stop the soda madness. Do you know how much sugar and other junk is in that sweet stuff? Even if you drink sugarless options, such as Diet Coke, it’s still bad for you! (Don’t let that “diet” euphemism fool you) Weak bones, weight gain, diabetes, kidney issues, cell damage, high blood pressure… the list continues. Now, obviously I’m no doctor but if something had that many health risks, why risk it? Totally not worth it. So now you’re thinking, well what am I supposed to drink? As for me, I opt for an iced tea on most occasions. Yeah, sweet tea may have a ton of sugar, but it’s not going to do the damage soda will. Another healthier option is water. Yeah no Sh! * Emma. But seriously guys, if you look up all of the benefits of drinking water with lemon, you’ll practically be a brand new hippie. Plus who doesn’t like the feeling of having nice, clear pee? (Oops, was that TMI?) Just drink water, y’all. Your bodies will thank you. I hope I talked some sense into you Diet Coke Worshippers (I’m talkin to you Sarah Belle!) and maybe you’ll get addicted to some nice lemon water. (Or at least limit your sugary liquid intake) Until next time, y’all.